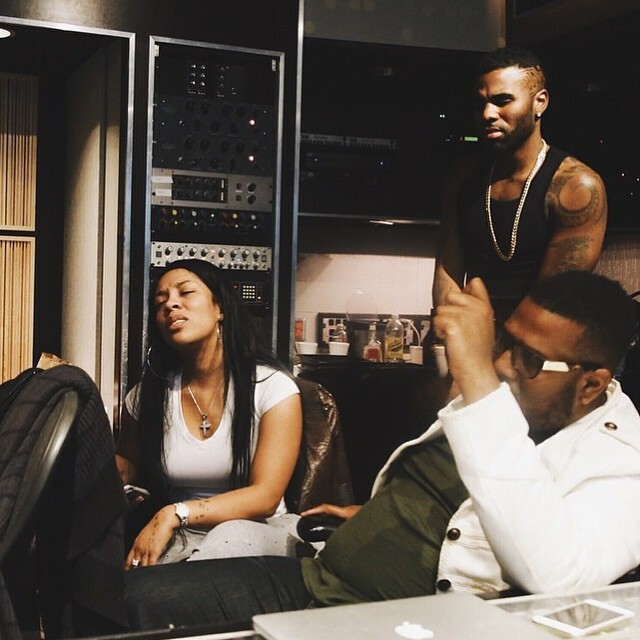 K. Michelle has reunited with Jason Derulo on new material. The pair recorded a song entitled “Make the Bed” and it will be included on K. Michelle’s upcoming third album under Atlantic Records. Their previous duet entitled “Love Like That” appears on Derulo’s fourth album “Everything is 4,” now available for download via iTunes in partnership with Beluga Heights and Warner Bros Records. The track was written by Jason Derulo along with Lyrica Anderson, Arin Ray, Christian “Hitmaka” Ward, Michael “The Mekanics” Hernandez, Floyd “A1” Bentley, Ben Shapiro, and Jordan Hollywood. As mentioned in earlier posts, K. Michelle will release the follow-up to 2014’s “Anybody Wanna Buy a Heart?” later this year. 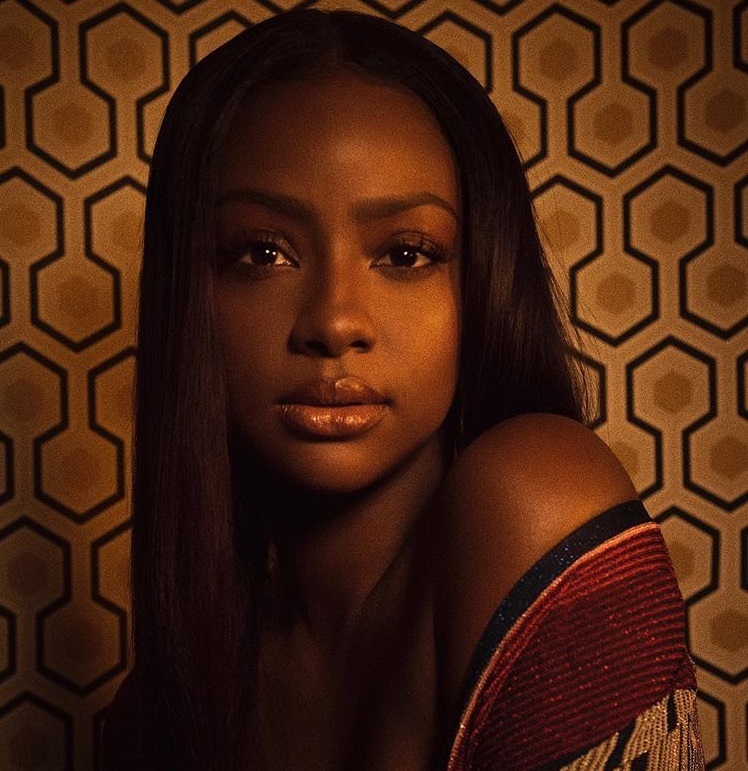 The still-untitled LP reportedly boasts alliances with Diane Warren (Beyonce), Andrew “Pop” Wansel (Tamia), Ester Dean (Ciara), Warren “Oak” Felder (Rihanna), Sevyn Streeter (Brandy) and Harmony Samuels (Ne-Yo). Listen to the audio clip for “Love Like That” below. Jason Derulo has debuted a new song online. 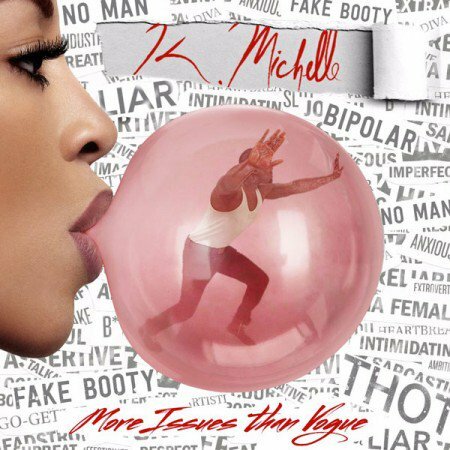 The singer and songwriter posted the audio clip for “Love Like That” – featuring K. Michelle – to his official YouTube channel on Monday (June 01, 2015). “Love Like That” was co-written by Derulo along with Lyrica Anderson, Arin Ray, Ben Shapiro, Floyd “A1” Bentley, and Jordan Hollywood. Production duties were handled by Christian “Hitmaka” Ward (Nicki Minaj, Tamar Braxton) and Michael “The Mekanics” Hernandez (Tyga, Chris Brown). Derulo’s latest album “Everything is 4” – featuring hit single “Want to Want Me” – is now available for download via iTunes in partnership with Beluga Heights and Warner Music Group imprint Warner Bros Records. 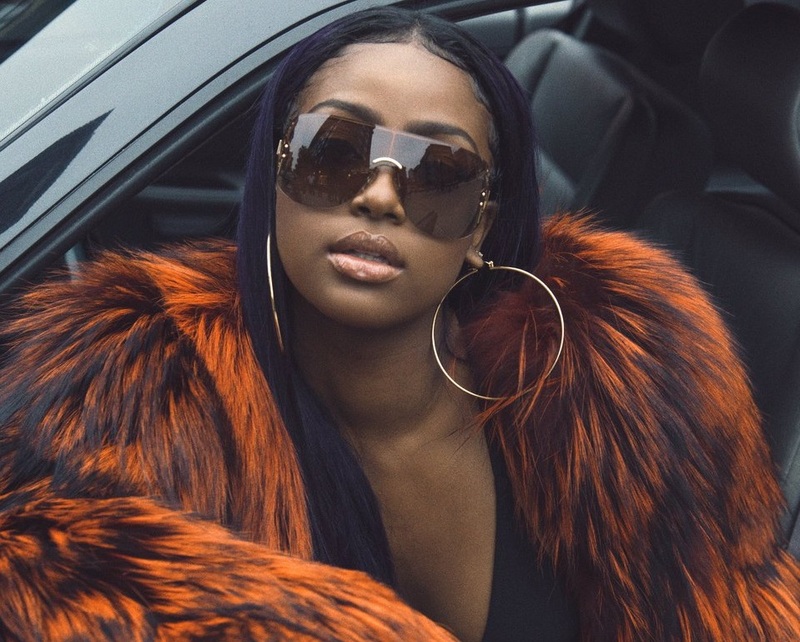 Furthermore, Derulo has contributed to the upcoming debut project by newcomer Alyxx Dione. The still-untitled collection is scheduled to hit stores later this year under RCA Records and Derulo’s label Future History Records.